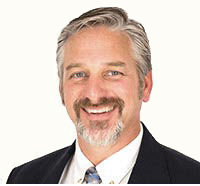 Scott Shepard joined Dermatology Specialists of Florida in 2013. He received medical and emergency care training while serving in the United States Air Force and completed his master’s in physician assistant studies at the University of Nebraska Medical Center. He is a member of the American Academy of Physician Assistants, the Florida Academy of Physician Assistants, the Special Operations Medicine Association, and the Army Flight Surgeon Association.